FareShare’s exciting new Brisbane venture to create nutritious meals for Queenslanders is rapidly taking shape. We now have the keys to our new Morningside facility– a former serum laboratory – close to Foodbank Queensland which will supply us with surplus meat and vegetables to cook with. 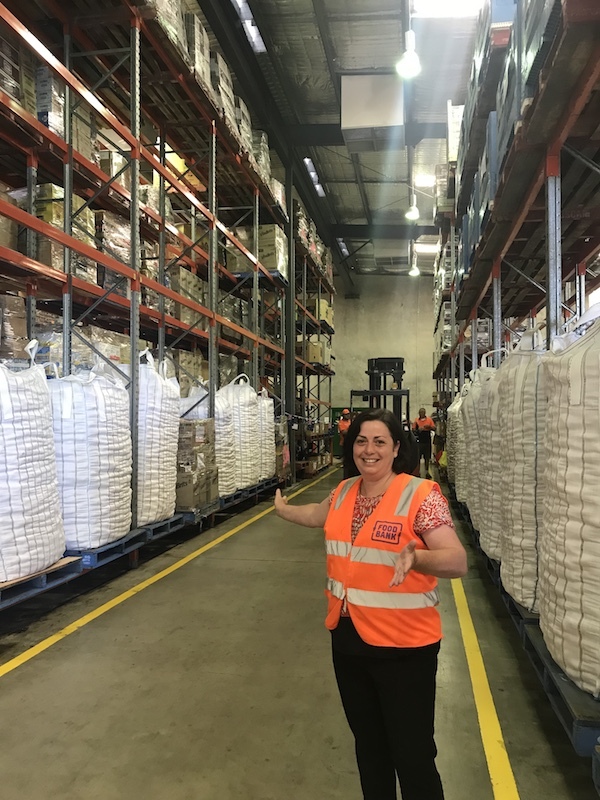 FareShare’s Kellie Watson has relocated to Brisbane to transfer what we have learned in our Abbotsford kitchen to the Sunshine State. 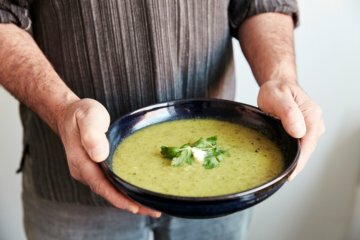 With research showing more than 400,000 Queenslanders experience food insecurity, 50 per cent of them children, the need for food relief is paramount. “We have draft plans to install 900m² of kitchen, two 45-pallet freezers, a 40-pallet cool room and 400m² of warehousing, “said Kellie. “We are aiming to maximise the use of existing infrastructure includings electrics, air-conditioning and refrigeration, and future-proof the development. 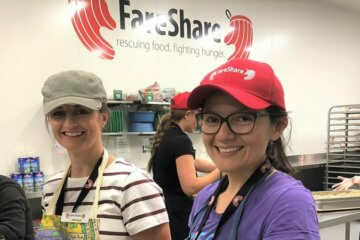 FareShare already has a waitlist of people ready to volunteer in Brisbane. With their support, we aim to cook 1.25 million meals in the first 12 months and ramp up to five million meals. Our food will include a line especially created for children informed by nutritionists. Special thanks go to Wiley Industries, a Queensland company who design, build and maintain facilities for their assistance with this exciting project. 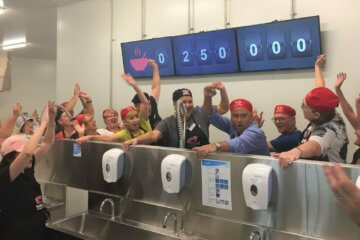 If you would like to volunteer or offer your business services to our new Brisbane kitchen, please contact us at brisbane@fareshare.net.au. Help our chefs buy a ‘giraffe’ this winter!